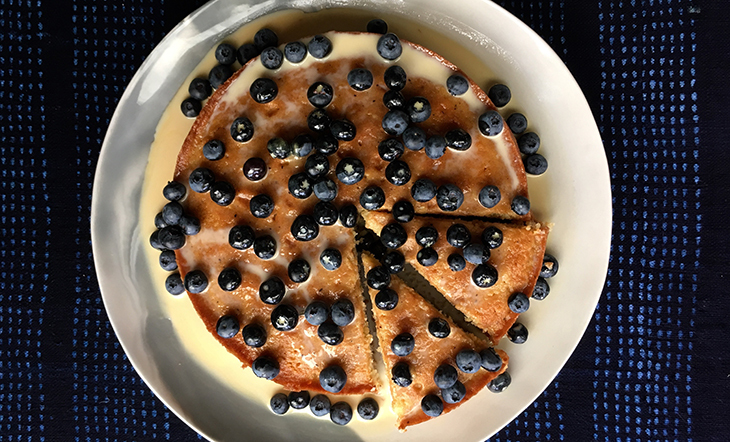 For more than 15 years, the James Beard Foundation has honored some of the country’s most beloved regional restaurants with its America’s Classic Award. 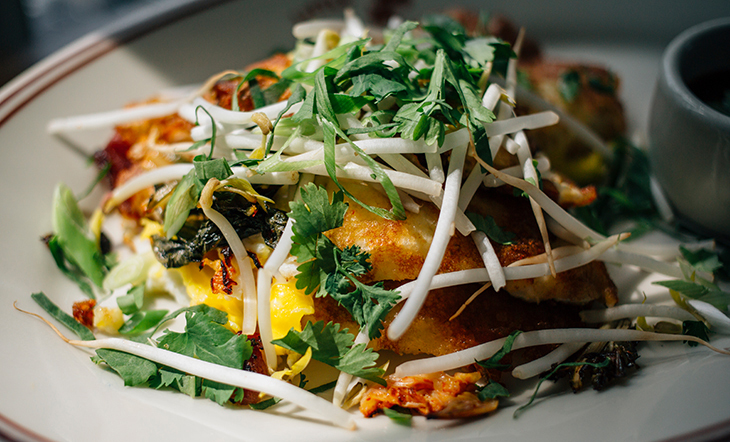 These establishments, often family-owned, are treasured for their quality food, local character, and lasting appeal. To coincide with our announcement of the 2013 inductees, we’re unlocking the America’s Classics vault and checking in on some past winners. 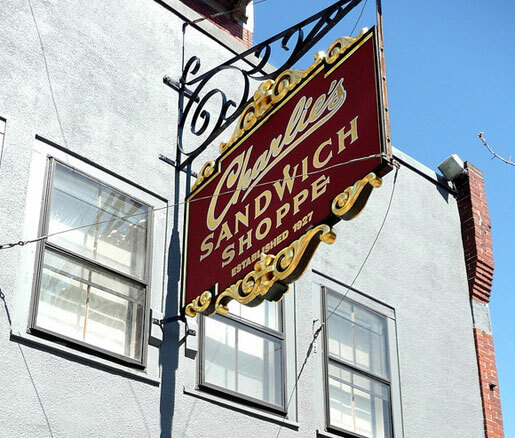 Today's update: Boston's Charlie's Sandwich Shoppe, which received the award in 2005. Since Charlie’s Sandwich Shoppe opened more than 80 years ago, a member (or four) of the Manjourides family has manned its counter. The restaurant still proudly owns a secondhand icebox from 1927, and the same historical memorabilia lingers on its walls. As co-owner Arthur Manjourides says, walking into Charlie’s is like entering a museum—and customers like it that way. The 2005 America’s Classic honor boosted Charlie’s profile on the national scene, but nothing could prepare the staff for the attention it would attract after the restaurant’s cameo in the 2012 comedy Ted. One of the film’s final scenes takes place at Charlie’s; now pictures of Mila Kunis, Mark Wahlberg, and the film’s notoriously foul-mouthed bear hang alongside portraits of Governor Deval Patrick and Secretary of State John Kerry. Tourists from as far afield as Japan (where Ted broke national box-office records for an R-rated comedy) have visited Charlie’s to pay tribute to the movie’s stars. The richness of Charlie’s lore has also been chronicled in the written word. Former employee George Aaron Cuddy wrote Where Hash Rules, an ebook based on interviews, blog posts, and profiles of the restaurant’s owners and patrons. It retells how an immigrant family became entrenched in its community, and of how the family paid that attitude of acceptance forward at their restaurant: when black musicians, including Duke Ellington, performed at nearby hotels, they finished their nights at Charlie’s—the only business that would serve them at the time. The title of Cuddy’s book comes from Marie and Chris Manjourides, who emblazoned the hash affirmation on their daily work shirts. But what really defines Charlie’s, as Cuddy writes, is that the Manjourides family’s generosity has surpassed their establishment’s ample portions “in quantitative and qualitative terms, with love, gratitude, and respect for all who have entered the restaurant.” All types—“princes and paupers, queens and drag queens, billionaires and rock stars, and ditch-diggers and bums”—are welcome to sit down and feel sated, with a plate of turkey hash or just some conversation with whomever may be seated next to you.